Alhamdulillah! 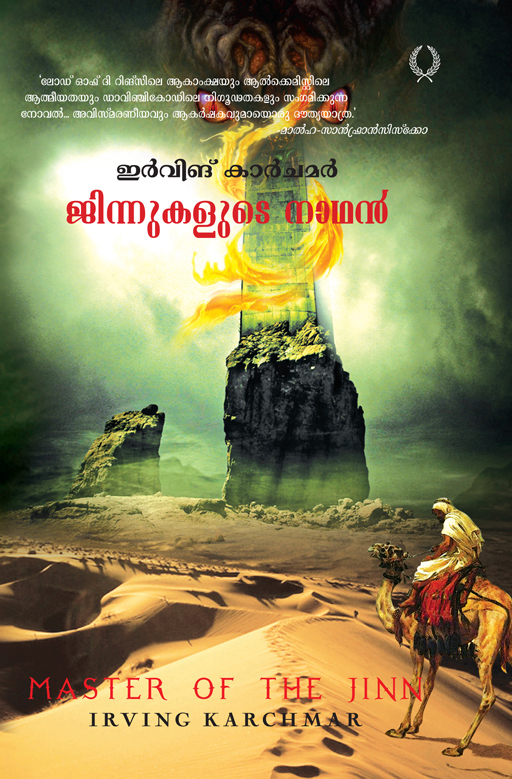 Master of the Jinn has been released in a new Russian language edition. The title on the bottom of the cover, Повелитель джиннов, translates to Povelitel dzhinnov. 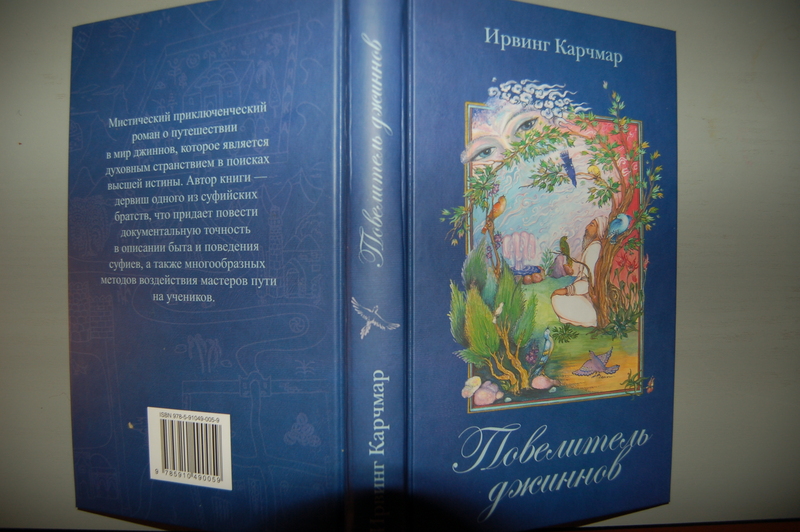 Ирвинг Карчмар at the top of the cover, is the author’s name. For a list of walk-in and online bookstores where it is for sale, click HERE :) I will post the Ebook link when it is available. Note: This poem was written in an odd mood of reverie just after Oregon passed the Physician assisted Death with Dignity law. Throughout his long life – he lived to be about 80 years old – Baha al-Din Valad, the father of Jalal al-Din Rumi, was both a Sufi mystic, though he did not belong to any particular Order, and a Koran scholar and teacher. And for much of his lifelong spiritual quest, he kept a journal, the Ma’aref, in which he noted his spiritual progress and much more. Here is a small but poignant excerpt on what he had to say about the Holy Koran to which he devoted his life. Note: I have used the English spelling of Koran, instead of the perhaps more phonetically accurate Qu’ran, only because that is the way Professor Lewis spelled it in the book. You are currently browsing the Darvish blog archives for April, 2012.